Happy Holidays 2018! | A short and sweet greeting! It is joyful that SuperStarPix is open for the holidays. Sooner than later, everyone will be over their Thanksgiving turkey break but close to more holiday events! December will be the busiest. Parties, weddings, Santa photos- December 2018 sounds like it is going to be a blast!  It is also a great time to reserve a SuperStarPix photo booth in San Fernando Valley, Santa Monica and Los Angeles! We love seeing photo albums and having the opportunity to spread more smiles. Who will have the ugly holiday sweaters, company parties, pot locks and festive weddings? December 2018 is the time! We stand ready and we are here to serve and provide an affordable photo booth rental service!